UAE, August 2018 - The world’s favourite jeweller pays homage to its second home with a stunning showcase of Arabian treasures. 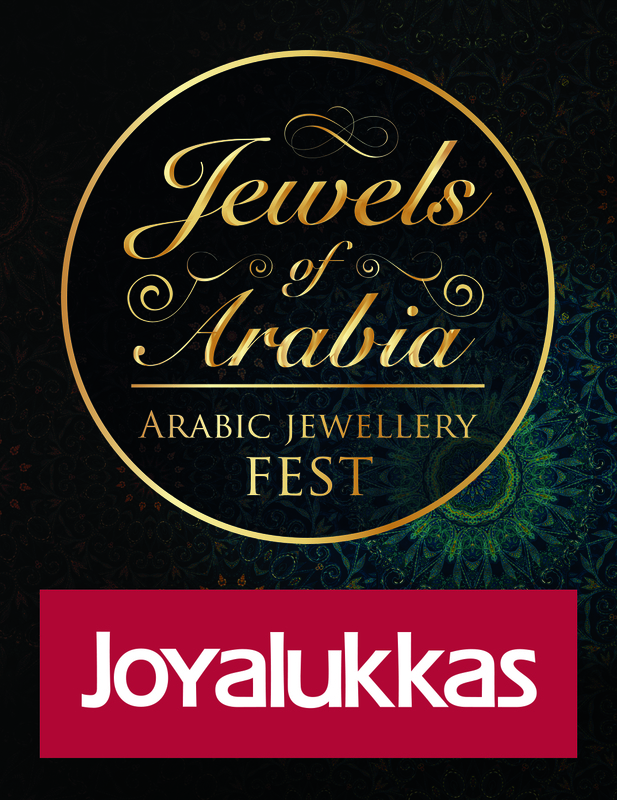 Jewels of Arabia, the Joyalukkas Arabic Jewellery Show, features thousands of designs inspired by the sights, wonders and gems of the Middle East. Jewels of Arabia comprises thousands of perfectly crafted jewellery sets and unique necklaces, bracelets, rings and earrings in yellow, white and rose gold. 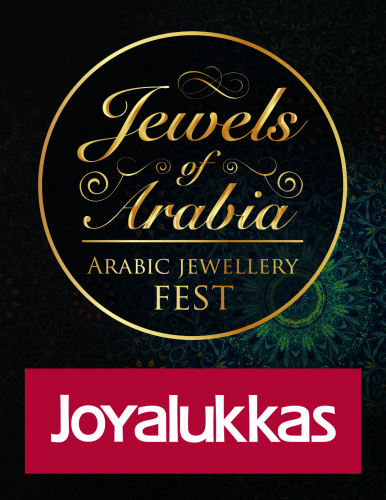 This special Arabic Jewellery Show is happening simultaneously at all Joyalukkas showrooms in the GCC.